1. They see a deer on the road while traveling at 40 mp/h. 1. 0.3-0.5 seconds of "shock" and potential panic. 2. Decision between evasion, breaking fully, or moderate breaking effort based on the potential implications and previous driver's education. Human's typically know to not risk human injury in favor of braking for an animal, but on a dark road, the human driver cannot necessarily evaluate whether or not a collision with the deer would lead to a much worse outcome compared to evasion or braking. Therefore, the human response often is "instinctive" instead of fully rational and can lead to vastly different results between humans with different experience, skill, state of alertness, etc. 1. The self driving car can see in the dark and sees the deer much earlier than its human counterpart. 2. 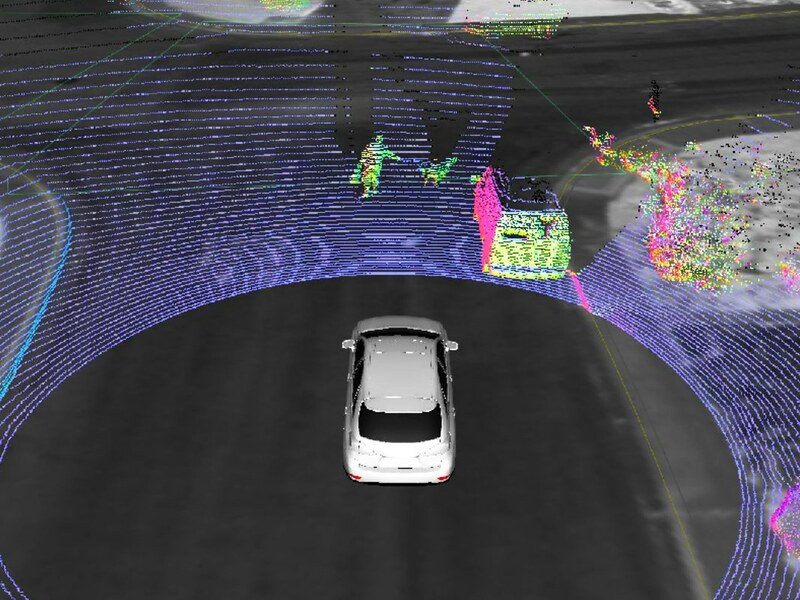 There's virtually no latency between sensors and AI decision making in the self-driving car. 3. The car instantly knows if it will come to a standstill before hitting the deer in case of an emergency braking manoeuver or moderate breaking. 4. The car can rationally estimate the weight of the deer and the potential damage and threat to human life hitting the deer would cause. 5. The car can calculate the risk of getting into oncoming traffic or hitting a tree in case of opting for an evasion maneuver. 6. The car can calculate the risk to the human passengers, to other cars, and to pedestrians for each scenario. Conclusion: The human brain needs to act based on worse sensor information (our eyes are not as good as the self-driving car's sensors) and our brain also does not have the ability to calculate through predicted outcome scenarios in an instant. This means, that the human could cause a serious accident in a case where the AI-driven car comes to a full standstill before hitting the deer and without the risk of getting rear-ended. However, the self-driving car might be in a situation where it has to weight probabilities of health risk and even loss of live of its own passengers versus bystanders versus other drivers. Do you want your own car to minimize overall loss of live or do you want it to keep you and your family as safe as possible? To be continued.